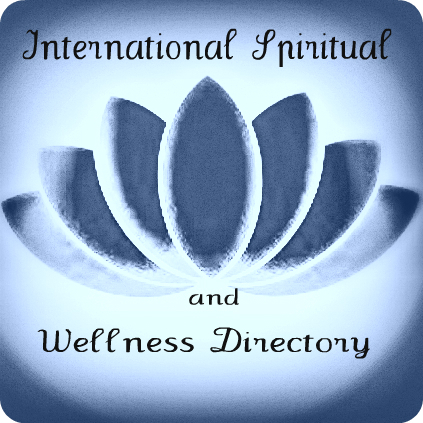 Our Featured Books and Authors section showcases premium books on spirituality, health, personal development and more!. Where might you be today, had you begun your spiritual journey when you were very young? 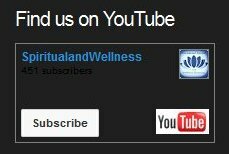 What if you could find it easy to discuss topics of the spiritual dimensions of life with your child or grandchild, thereby enhancing your relationships? What possibilities open for you when you can look beyond the limited view we tend to have? Our lives are bombarded with things that can take us away from the special connections we are capable of. Each of us has the ability to demonstrate love, compassion, gratitude, and generosity. We can choose to live our lives by the Golden Rule. We can make time to appreciate the exquisite construction of our planet and experience the joys of nature. We can look toward the star-spangled heavens, appreciate the velvet silence, and draw peace from spirituality. We have the ability to find beauty in simplicity, and we can marvel at the complexity of what, at first glance, may appear deceptively simple. Many of us have just forgotten how. 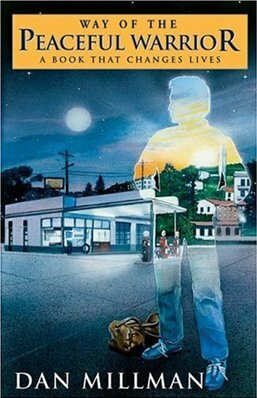 In today’s busy, electronics-oriented world, dominated by distractions, special effects, and noisy shoot-’em-ups, simple earth-based spiritual and moral issues have been effectively obscured from view and buried in the smoky haze of the fiery explosion of computer-generated images. 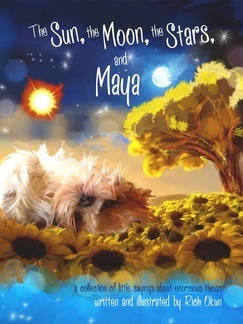 The Sun, the Moon, the Stars, and Maya is a unique format that was created to help families discuss important issues with their children. Illustrations of Maya, the Shih Tzu puppy muse, in complementary settings, accompany bits of wisdom relating to spiritual and moral issues. Notable quotations are the inspiration for Maya’s simple-language lyrical interpretations meant to evoke awe and wonder in all things and capture the imagination of the child and the child within the parent. The Sun, the Moon, the Stars, and Maya takes storytelling to the next level, engaging the child within all of us with a desire for a close connection and a yearning for a loving hand to gently guide, as we explore and come to understand, life and the world we find ourselves in is continuously evolving and at the same time cyclical. Are you still ‘that child’ who has similar needs? – I think we all are and that is magic. We are all witness to the ‘circle of life’, we all need to make the time and a safe place for just this type of reflection that can begin with this book. More here – www.thesunthemoonthestarsandmaya.com . Press Release for “The Sun, The Moon, The Stars, and Maya” by Rich Okun here. Purchase your copy at Balboa Press here. "World-renowned Zen master, spiritual leader, peace activist, and author Thich Nhat Hanh shows us how to make positive use of the very situations that usually pressure and antagonize us. For him a ringing telephone can be a signal to call us back to our true selves. Dirty dishes, red lights, and traffic jams are spiritual friends on the path to "mindfulness"—the process of keeping our consciousness alive to our present experience and reality. The most profound satisfactions, the deepest feelings of joy and completeness lie as close at hand as our next aware breath and the smile we can form right now. Thich Nhat Hanh provides exercises to increase our awareness of our own body and mind through conscious breathing, which can bring immediate joy and peace." 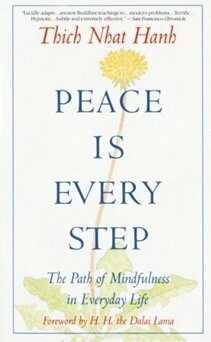 "Peace Is Every Step: - Thich Nhat Hanh can be purchased from Better World Books here. 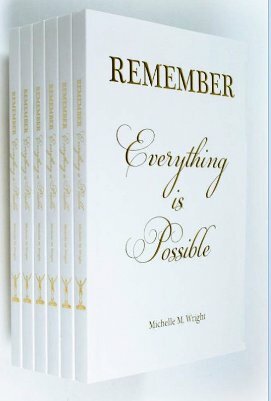 "Remember - Everything is Possible"
During his junior year at the University of California, while training to become a world-champion gymnast, Dan Millman stumbled on a 94-year-old mentor nicknamed Socrates, a powerful, unpredictable, and elusive character. He taught a way to maximize performance using a unique blend of Eastern philosophy and Western fitness to cultivate the true essence of a champion; Way of the peaceful warrior Millman's first-person account of his odyssey into realms of light, darkness, mind, body, and spirit has since become an international bestseller about the universal quest for happiness.